Lecithin Weight Loss Supplements Review - Does It Work? The link between lecithin and weight loss seems to be irrefutable if you believe the claims of many supplement manufacturers, but is it? Lecithin is one of the most popular ingredients in weight loss supplements. So we thought we’d check out the veracity of the evidence used to substantiate its benefits. Our Lecithin weight loss review will find out how this work, specially for weight loss. We’ve got a friend who adds a spoonful to her porridge, cereal, smoothies… Pretty much everything, really! She swears it’s the reason she’s losing weight with some Lecithin supplements. Nothing to do with the healthy diet and 5 mile daily runs, of course! Read More : Grow your Muscle like Marine Guys with Marine Muscle. So what is lecithin, and does it work? To have your answer continue to read below. 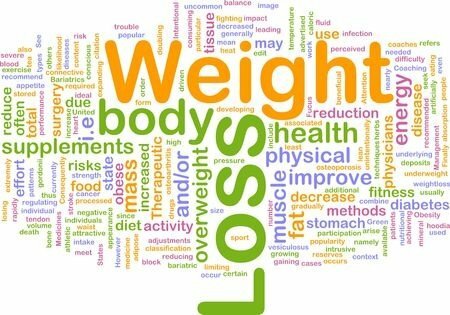 Lecithin and Weight Loss – How Does it Work..? Lecithin is a lipid made up of choline and inositol. It’s one of the main components of cell membranes and has a number of functions. It’s most important function is to control the flow of nutrients into and out of the cell. Lecithin occurs in foods such as soya beans, yeast, peanuts, fish and egg yolks as well as foods like chocolate and margarine, where it’s added as an emulsifying agent. You can also buy lecithin as a powder, as tablets or in weight loss shake mixes that have lecithin as a main ingredient. Most lecithin based supplements are derived from soya beans. 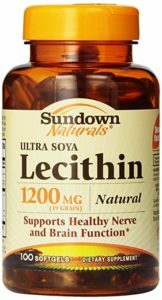 You can buy most highly rated in amazon by users, ultra soya Lecithin product Sundown Naturals here. 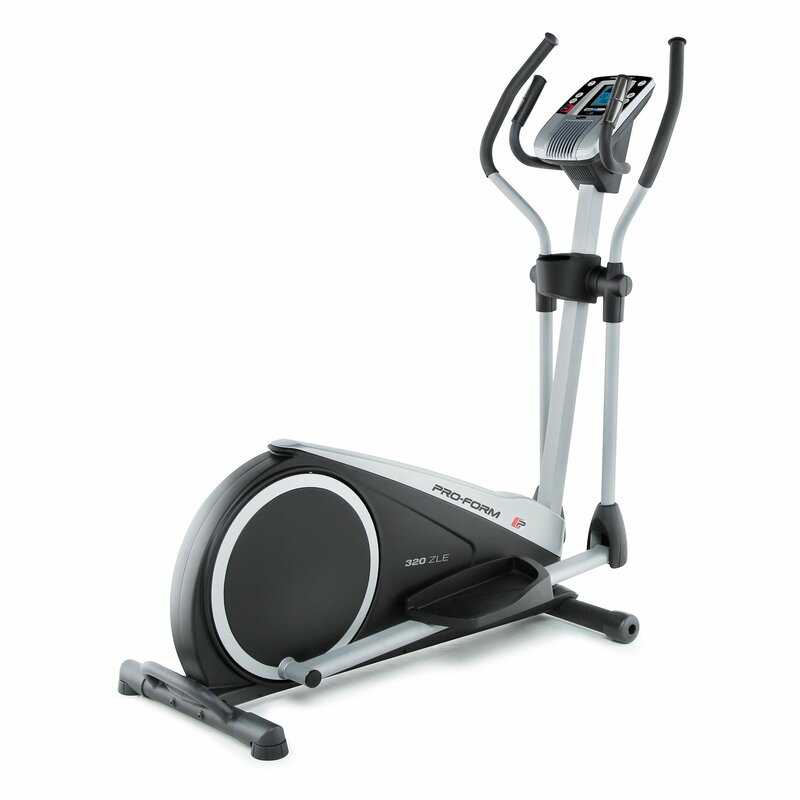 All of which sound pretty advantageous for anyone looking to lose a little weight! The main basis for the claims linking between lecithin and weight loss is centered on its role as a fat emulsifier. Lecithin is added to margarine as an weight loss emulsifier. This is because lecithin enables dispersing of fats when mixed with water. Pour oil on water and it sticks together and floats on top. Adding an emulsifying agent like lecithin and it mixes in with the water. It is great for making margarine or dispersing and cleaning up oil slicks. But a question may always come to our mind. Is it effective for breaking up and carrying off body fat to help in metabolizing? The answer is a bit of tricky. If you believe the supplement manufacturers, so it is! 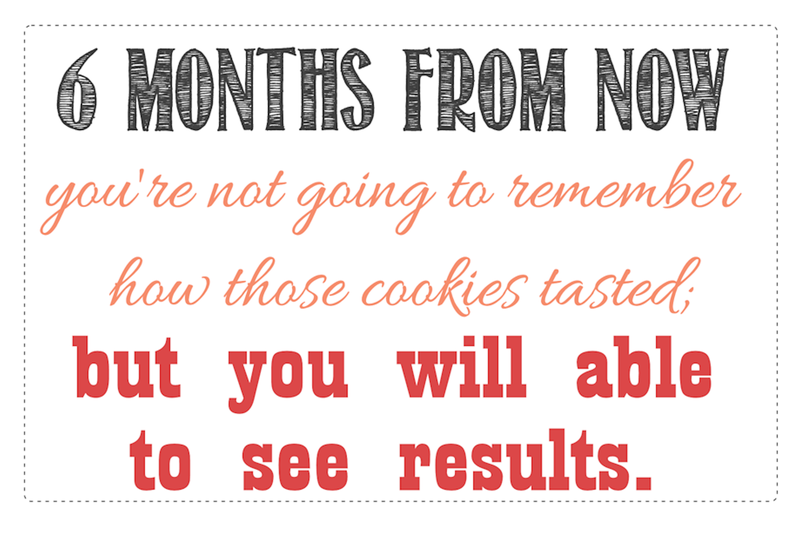 I think you have to verify the information manufacturers provide on lecithin weight loss first. Then you can easily rely on them. Weight Loss and Lecithin – Magic..? Well, despite the advertising hype there is no scientific evidence that demonstrates a link between lecithin and weight loss. Lecithin does not have any potential to metabolize significant quantities of body fat and facilitate substantial or any weight loss. Now there is some evidence that lecithin in the bloodstream can keep fat solvent, preventing it from clumping together and sticking to artery walls. It can also prevent causing clots and atherosclerosis (thickening of the artery walls). Both causes of cardiovascular diseases. This is the basis of claims that eating soya products reduces your risk of heart disease – check out a soya milk carton next time you’re in the supermarket! However, there’s a quantum leap between fat as an emulsifying agent in the bloodstream and lecithin as some sort of fat burner, mobilizing and metabolizing subcutaneous fat – the fat between your muscles and skin. Search as hard as you like, there’s no credible or any scientific evidence that demonstrates a link between lecithin and weight loss or fat metabolism. Eat a healthy, varied, balanced diet and you’ll get all the lecithin you need. Around 50 milligrams a day for most people – to enable normal body function. Whilst there’s no evidence to take lecithin for weight loss purposes, additional lecithin as a dietary supplement may be beneficial. Specially for people taking niacin or nicotinic acid to treat high blood cholesterol levels. There are certainly some health benefits anyone can have from a regular consumption of lecithin rich foods. So, we recommend it as a part of a healthy balanced diet. However, taking lecithin supplements to lose weight is highly likely to be an expensive waste of time. The links between lecithin and weight loss are simply not based on any robust scientific evidence. So, you can make your decision now to avoid it. The only link between lecithin and weight loss is that we could find is that the third syllable of lecithin is ‘thin’! 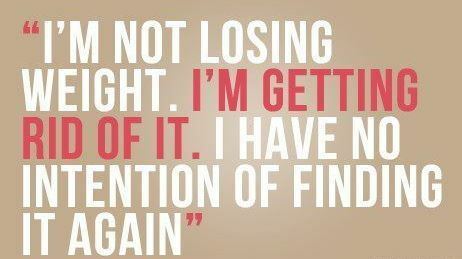 The one cast iron, evidence based way to lose weight is through a calorie controlled, healthy diet and regular exercise. But then, you probably know that already. So, I think you got answers about your lecithin weight loss questions. Are you still confused? Then have your say on comments below. We will get back to you with right tips for you. You can also directly contact us here for more you want to know from us. 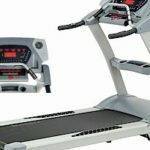 Weightlifting Vs Steady-state Cardio: Which is Better For Fat Loss?